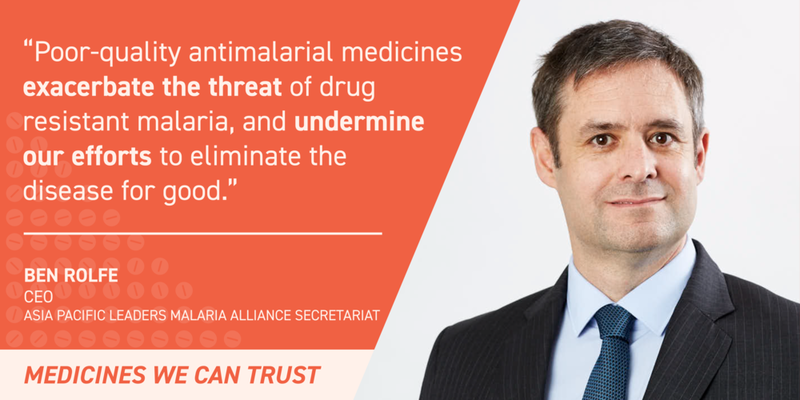 Everyone should have access to medicines they can trust. Poor-quality medicines threaten families, countries and global health progress everywhere, and yet they are rarely prioritized – or even discussed –by political leaders, health advocates, researchers or journalists. Those people who have committed to work on safe, quality medicines often lack platforms to coordinate their advocacy for maximum impact. Since its launch in 2018, more than 250 civil society organizations, philanthropic foundations, government entities and private partners from across 15 countries have joined Meds We Can Trust. The good news is that we have proven solutions to protect medicine quality. Donors prioritize investments in regulatory systems and quality assurance is incorporated into procurement, manufacturing and distribution practices. Countries establish strong regulatory systems that prevent poor-quality medicines from moving through the supply chain, and find and remove them when they do. Health workers are stewards of quality who rely on trusted sources and follow up with patients and relevant regulatory authority when they suspect treatment failure related to poor-quality medicines. Patients and consumers know what to look for, report suspicious products and demand quality in their medicines. 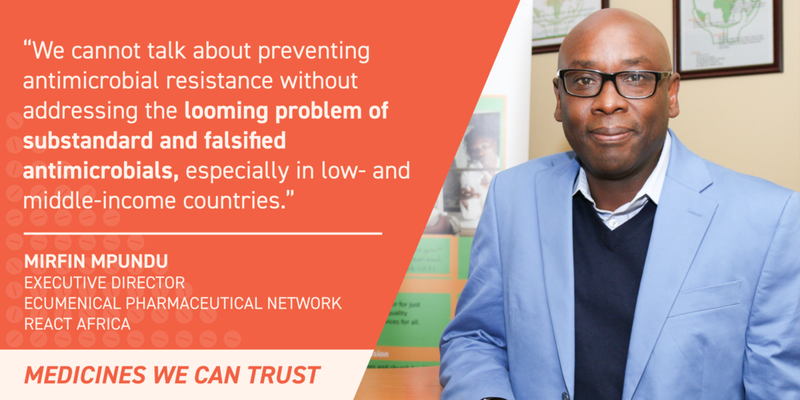 On 23 May 2018, on the sidelines of the 71st World Health Assembly in Geneva, USP and partners announced a new campaign on the right to safe, quality medicines at an event entitled "Medicines We Can Trust: A Call to Safeguard Quality." Watch the recap here. Signed at the first-ever international conference on Medicine Quality & Public Health in Oxford, England, the Oxford Statement catalyzed concrete commitments to ensuring global access to quality-assured medicines and medical products. We can't afford to wait any longer. This is a problem that puts millions of lives at risk, costs economies billions, accelerates antimicrobial resistance and undermines trust in health systems. The time to act is now.